I thought it was time for a little giveaway. I have put together some bits and pieces in some Autumny colours. 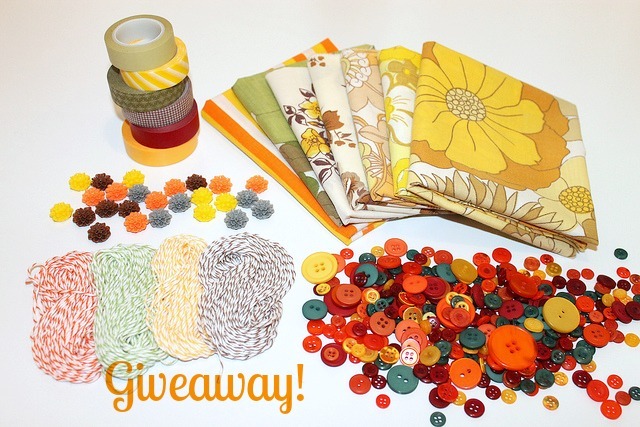 The prize is: a selection of washi tapes, some acrylic flowers, vintage fabric pieces, 10m x 4 colours of Divine bakers twine and some mixed buttons. To enter just leave a comment below and follow scraps of us (if your not already). I am happy to post worldwide and the giveaway will close on 22nd October. Good luck! I love, love, love those colours....and Autumn too. I'm almost missing autumn colours...but spring is so pretty!!! That's a very generous giveaway and I'd love to be included. 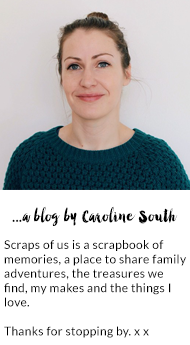 I'm having one too over at my blog if you'd like to join in! Thanks!!! I want!!! Kisses from Argentina!! Thanks for the opportunity, love everything!! I'm a new blogger, and I've been reading lots of blogs for inspiration, ideas, layouts, interest and a bit of nosey!! 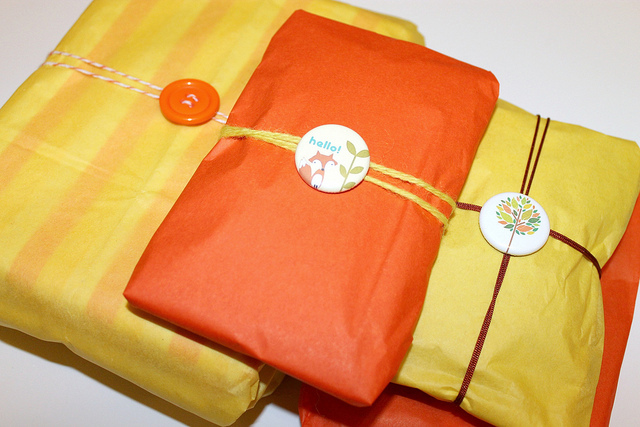 Oooohhh, what a gorgeous giveaway! Gosh there is hot competition for your fab giveaway will pop it on my blog right now!!! me encanta!!! quiero iniciarme en el whasi tape!!! I´M IN!! Lovely giveaway!!! Thanks!!! Love everything about this giveaway!! What a fab give-away! These items could be just the thing to wile away the cold Swedish winter with some arts and crafts with my little girls! Wow!!! 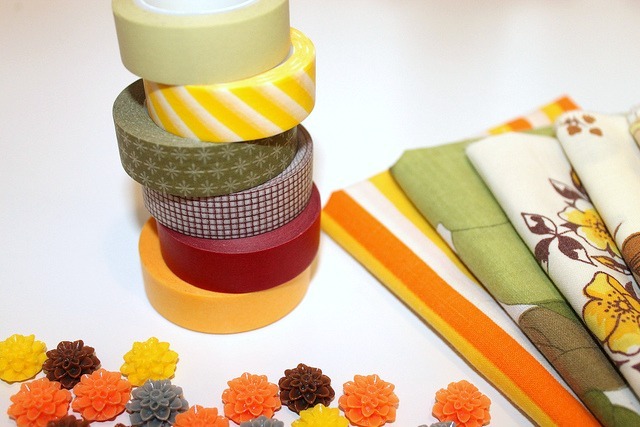 very nice, i love washi tapes!!! por organizar tan lindo concurso! Another gorgeous giveaway - I know lightning doesn't strike twice but count me in please! Just started making my own journals, wow would these be lovely to work with!! I would love to join you too!